Growing roses will fill your home with a beautiful fragrance like no other. The pride of growing, displaying and giving your own roses should be enough for you to get started on this hobby. White Flower Farm nursery manager Barb Pierson teaches you how to plant and care for your roses. Are you just getting started or are you an expert? 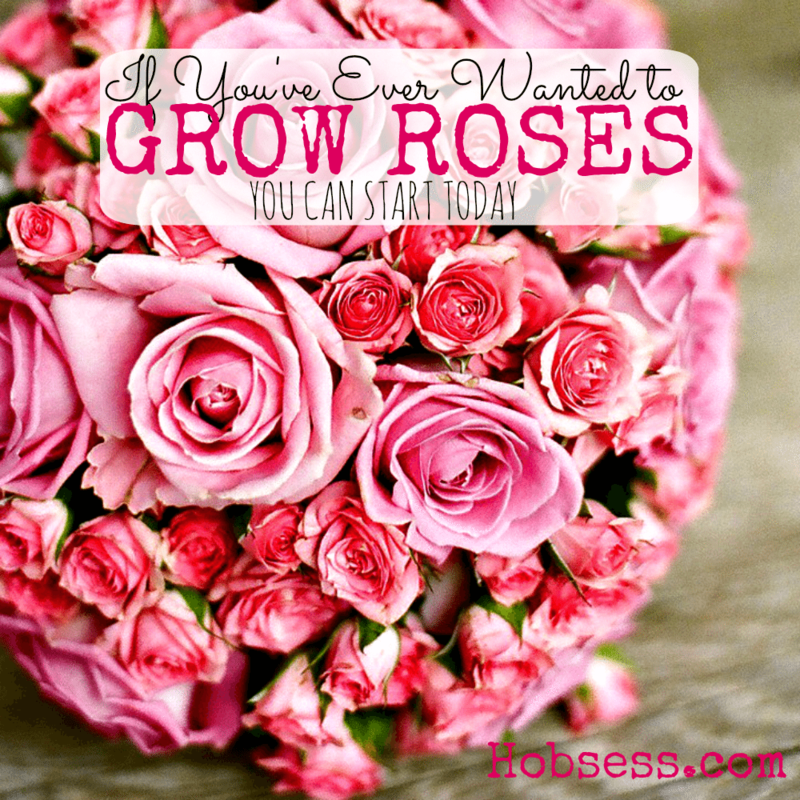 Get involved with others who share your interest and/or passion in growing roses. Join the American Rose Society! Go to this Growing Roses Board, click “Follow Board” and then help us make this the best board on Pinterest! Follow Hobsess (Rev Crouse)’s board Growing Roses (OUTDOORS) on Pinterest.